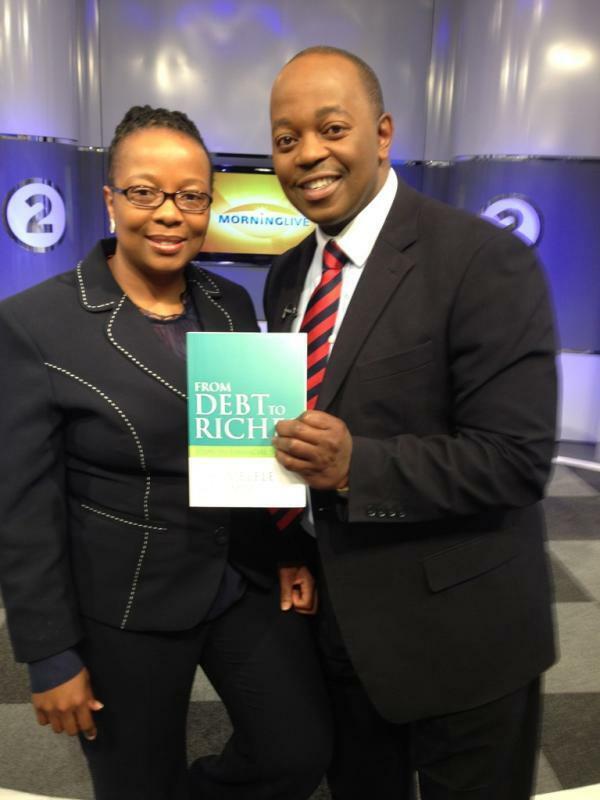 Phumelele was interviewed on SABC2 Morning Live. Watch the interview below. 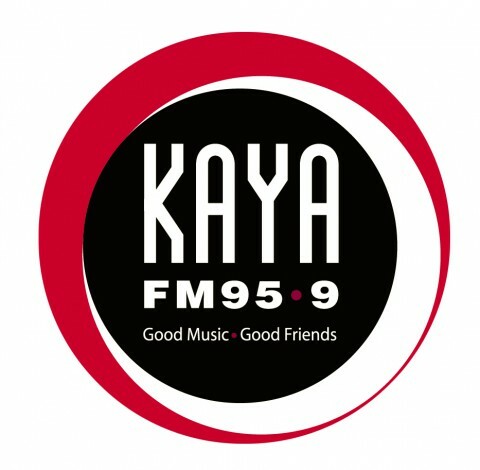 Phumelele was interviewed on Kaya FM about making smart money decisions. Retrenchment is a time of great uncertainty, change and stress. One of the biggest mistakes we can make is to believe that the huge retrenchment payout will last us forever. Many have been tempted to buy expensive cars, expensive homes, and start businesses using their retrenchment packages – only to find that it takes them too long to get another job or the business doesn’t take off. They then end up penniless and frustrated within a short space of time after receiving the huge payout. It is therefore important to get the advice of a financial advisor if you are retrenched. A good advisor should assist you to ensure that you minimize the tax you pay and that your package lasts you for as long as possible, amongst many other considerations. 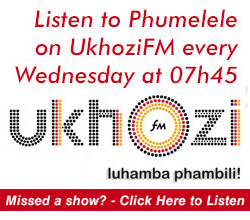 Please listen to the 5-minute interview on KayaFM– Phumelele is talking to Stevie B about retrenchments on the link below.